LA – the mystical city of dreams, fame and fortune. 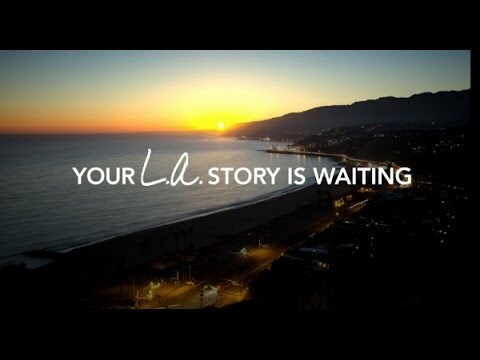 Thousands of people are still coming to Los Angeles with high hopes and dreams of becoming a star. Who would not instantly identify LA with Hollywood and its sidewalks with marble stars and celebrity handprints, the Kodak and Grauman’s Chinese Theatre. From sunny beach cities such as Santa Monica and Malibu, to the amusement parks like Disneyland and the glamour of Beverly Hills, the city offers a unique range of experiences and iconic South California landmarks to enjoy. Contact Uniquely Northwest to begin planning your corporate incentive travel trip to Los Angeles.